In Tennessee can a spouse recover compensation when your husband or wife is seriously injured or killed in an accident caused by another’s negligence? Home / FAQs / In Tennessee can a spouse recover compensation when your husband or wife is seriously injured or killed in an accident caused by another’s negligence? Yes. Any Tennessee personal injury accident can leave you and your loved ones in serious physical and emotional pain. This is particularly true when the injuries are caused by the negligence or intentional conduct of another person. This healing process can take months if not years to recover. During this time, however, your financial responsibilities will not stop for healing. You will continue to have monthly bills, need to afford gas, food, and other essential needs. But these burdens are not just overwhelming for the injured person, but also the entire family. The assistance the injured victim performed around the house is lessened or totally stopped during the recovery process. This may force other household members to make sacrifices to help care for you and complete extra household chores. In addition, this may require outside assistance such as hiring other help to perform tasks. Loss of consortium is a legal cause of action which would allow a husband or wife to recover damages that are sustained by his or her husband or wife in any time of Tennessee personal injury accident that caused injuries or death. Because this is a separate cause of action, the injured spouse would bring his or her personal injury claim against the defendant and the other spouse would have a separate loss of consortium claim on the same summons and complaint. Services such as taking care of household chores; and Assistance if the spouse relied on the injured spouse for care (i.e., the injured spouse took care of an ill or blind spouse). While some personal injury damages are quantifiable, such as medical bills, most personal injuries like pain and suffering are not. Similarly, loss of consortium injuries is also not quantifiable; there is no precise monetary loss or cash value. Hence, pain and suffering and loss of consortium injuries are considered to be “non-economic” in nature. When there are non-economic damages in a case, the decision regarding how much that amount will be is left up for a judge or a jury to decide. 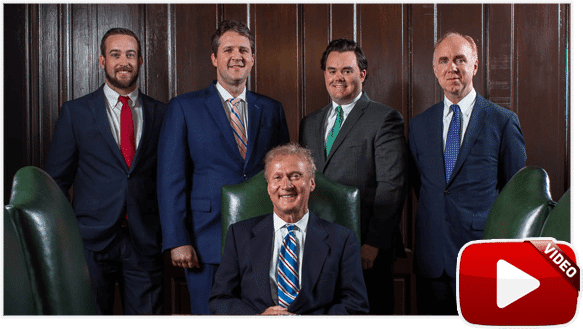 Here at Bailey and Greer, PLLC our Tennessee personal injury attorneys understand how to effectively pursue your claims. Our legal team has a proven track record of compassionately representing our clients injured in car accidents which is included in our testimonials page. Please contact us today to receive your free case evaluation by dialing locally to 901-680-9777 or toll-free to 888-470-9143. Remember, you only have one year from the date of the accident to commence your action to recover compensation. What is the statute of limitations for a Tennessee workers compensation claim? I strained my back while lifting at work. The doctor says that I also sprained a muscle. What is the difference between a strain and a sprain? What is sepsis and how do you get it? What is a Certificate of Good Faith? 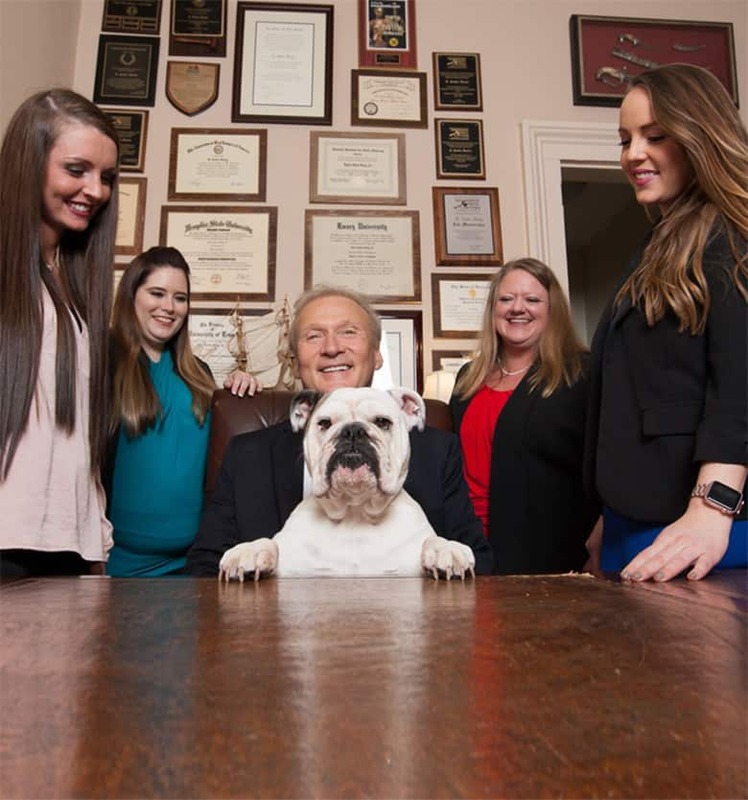 Does Tennessee Have a Cap on Damages in Medical Malpractice Lawsuits? Are there limits on damages available in Tennessee personal injury and wrongful death cases? I was injured in a car accident in Tennessee. How long do I have to sue? How do Tractor Trailer Rollover Accidents Happen?